It's great to see Birmingham Garage/ Grime producer come back with a decent single, "Supernaturally". The song is a continuation of the classic UK Garage sound the producer has been chasing with previous release such as previous single "Selecta", his "Shutdown remix" and his Fester "Skank remix". Speaking about the song Preditah mentioned that, "It's more natural for me to make this kind of music." 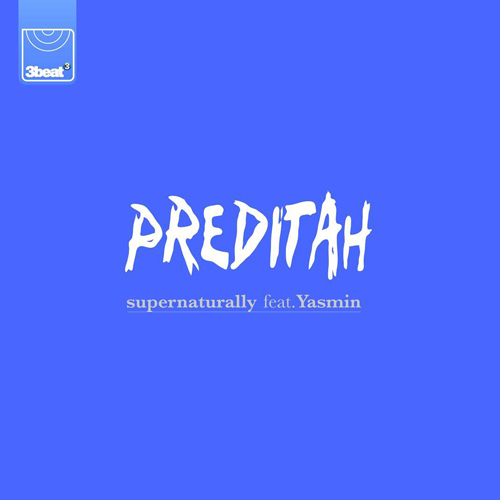 Listening to those previous releases it sounds like Preditah has mastered this sound and Yasmin (who I wish released more music) killed it. "Supernaturally" will be released in August.